The Current Medical Diagnosis & Treatment 2017 (also called CMDT 2017) has been designed to meet the current challenges of internal medicine and patient management. 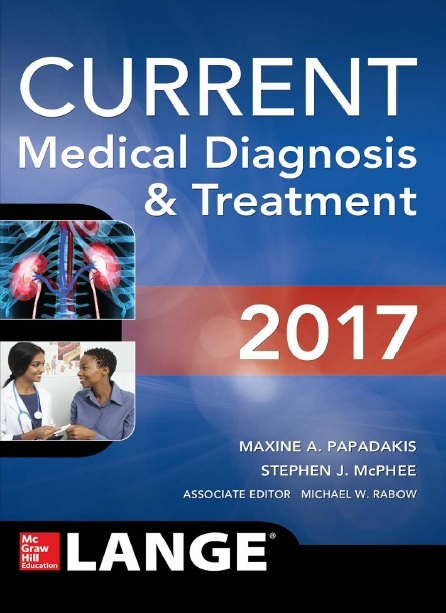 latest and cutting-edge descriptions of therapeutic and diagnostic modalities supported with citations referenced from authentic and trusted current medical literature. CMDT 2017 is aimed to providing training and knowledge to doctors in internal medicine and to equip them with necessary skills so that they can tackle the challenges of the modern medicine. 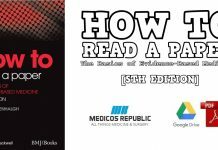 In addition to healthcare professionals, this book is also intended to provide patients and their families with medically-reliable knowledge regarding diseases, their diagnosis, and treatment. 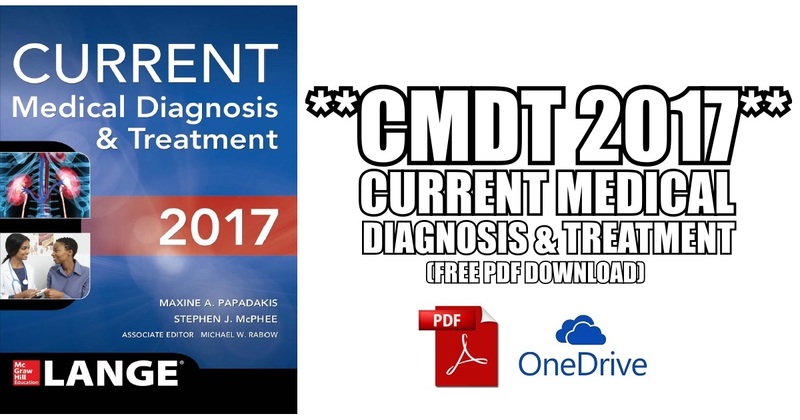 What is new inside CMDT 2017? Updated and revised treatment modality recommendations with respect to direct acting oral anticoagulants. Latest research-based information regarding the deadly Zika Virus and other infections such as Elizabethkingia species. Latest treatment recommendations related to recurrent C. Difficile infections, Chickengonia Virus and Ebola. The Nervous System Disorders chapter has undergone substantial revision. Update on latest FDA-approved drugs for diabetes mellitus. Discussion involving development of new pneumococcal and meningococcal vaccines. The Current Medical Diagnosis & Treatment 2017 was not present in One Drive and it said the article has been deleted. Is it possible for a new upload please ?